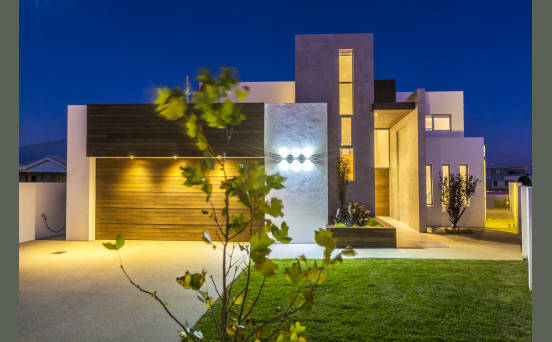 ProLiving Design & Construction, one of South West WA’s newest and most progressive & innovative building companies, enjoying a distinctive reputation both for its ability to deliver exceptional quality and for its clear-eyed focus on premium and unique residential developments. 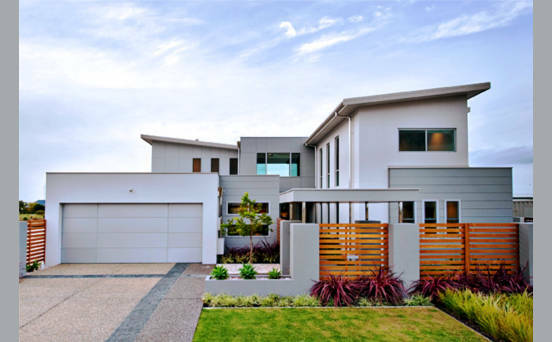 Established in 2007, the Group's steady growth has seen it begin to compile an impressive portfolio of residential properties stretching from Perth’s Beaches Suburbs to the Beautiful South West. 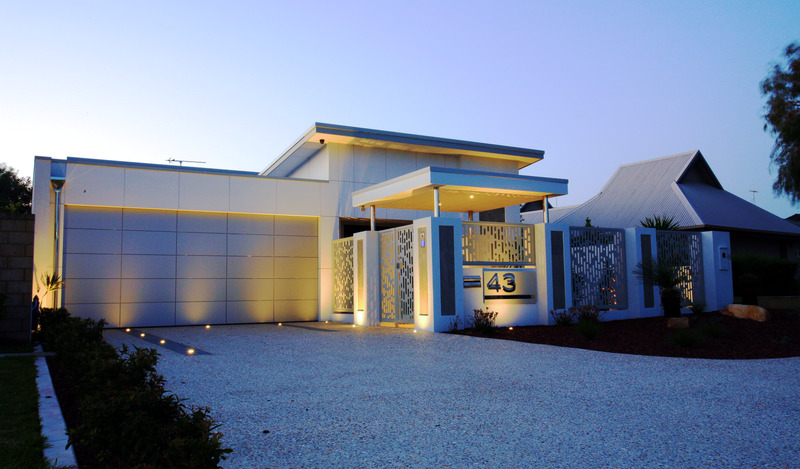 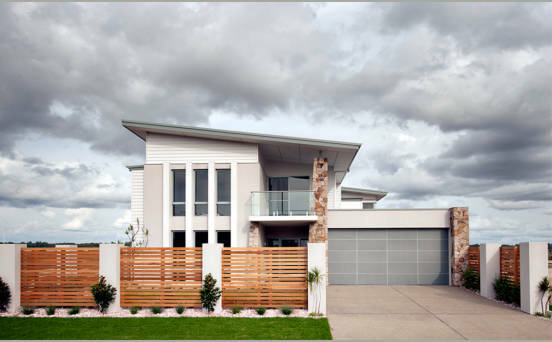 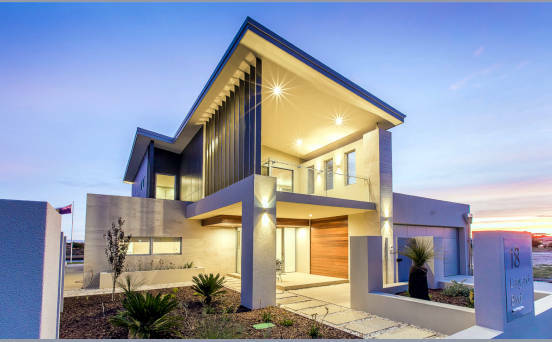 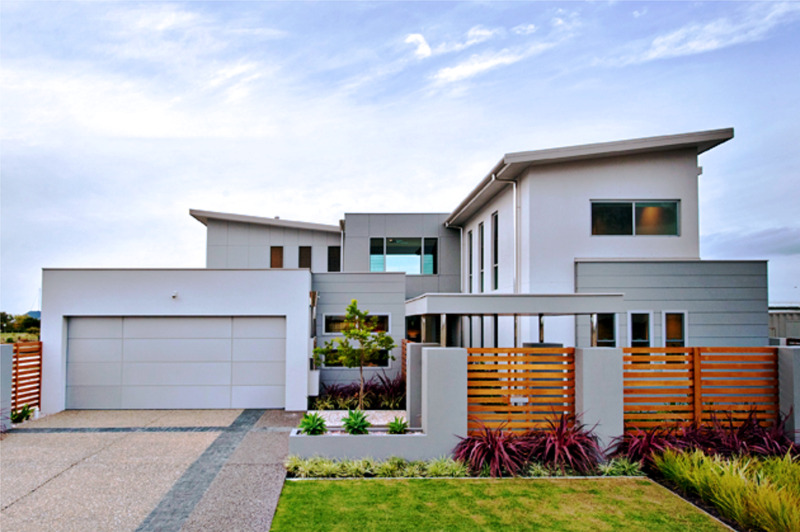 Through its commitment to excellence in architecture and construction and its visionary interpretation of Australian style and ideals, ProLiving Design & Construction has developed a following in the marketplace which is unique. Clients trust the ProLiving instinct in Quality & innovative Designs and are rewarded with a superior quality of life experience. 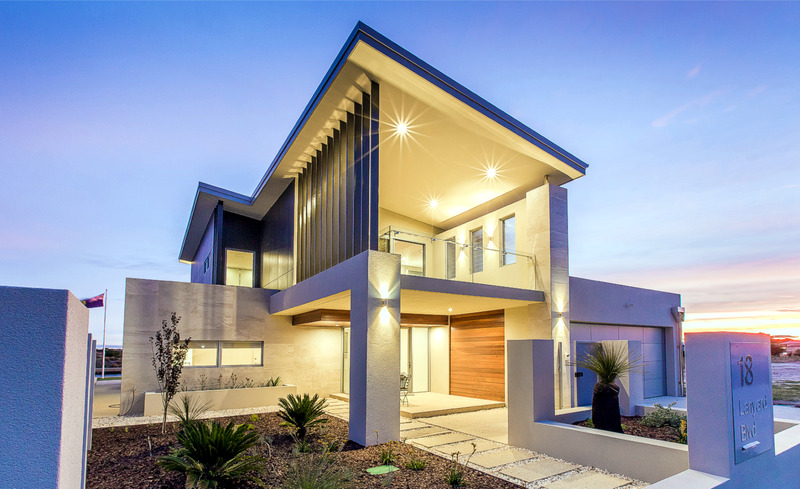 Anthony Waugh shares the belief that vision and dreams matched with inspirational architecture can deliver experiences which enrich life and create exceptional results in all its variety. 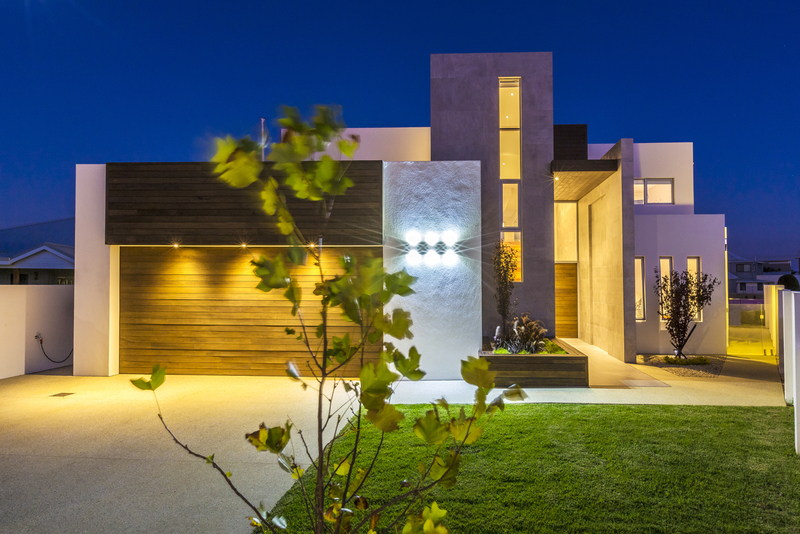 This is realised to its fullest and celebrated in exceptional and irreplaceable coastal and waterfront homes.